Every season W.R.K is inspired by a different occupation and the man who holds it. This season W.R.K designer Matteo Gottardi was inspired by the Anchorage Alaska SWAT, their rigorous lifestyle, and stringent physical agility. The dark collection incorporates technical elements of the SWAT uniform: mesh, ottoman stitch and grosgrain fabrications. Every detail is derived from their uniform: structured and tailored blazers, hoodies and rigid silhouettes. Literal fabrications such as neoprene, waterproof zippers and quilting are part of the vocabulary for the season. Further, the designer lines outerwear in the collection with fleece for durability and comfort. Above are our favourite looks from the collection. 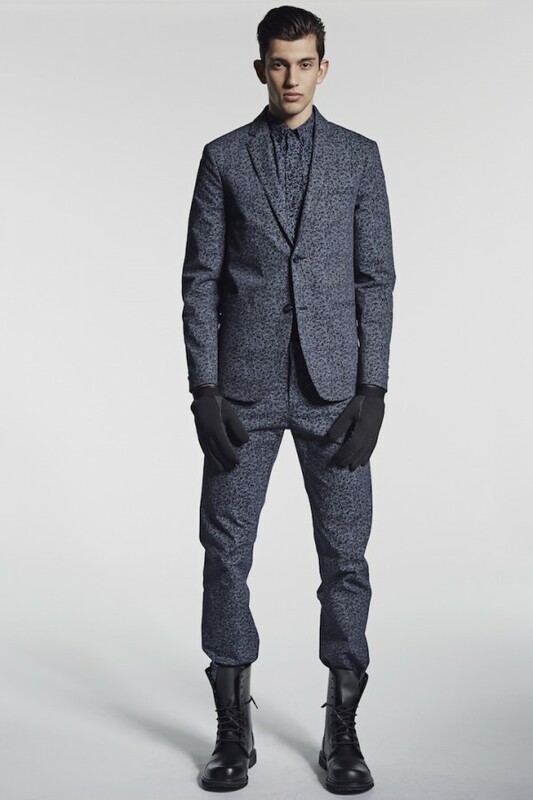 After the runaway success of its first Kingsman-inspired collection, Mr Porter is launching a new, spy-worthy line for spring.